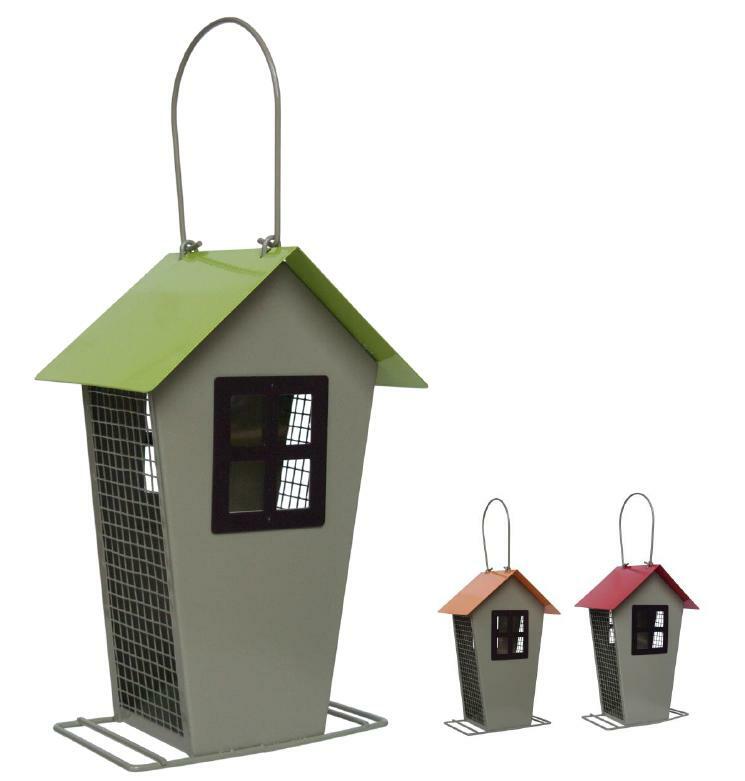 The Supa Hamilton Peanut Feeder is a range of contemporary coloured bird feeders which are an all metal design with plastic windows. These easy to clean peanut feeders look great and are an excellent gift for bird feeders. Please be aware that colours are randomly allocated. There are currently no questions for Supa Hamilton Peanut Bird Feeder - be the first to ask one!